Description: GLENWOOD VILLAGE! Beautiful, clean, 2 bedroom, 2 bath, upper unit located in a gated complex. Spacious bright open floor plan features: living room with gas fireplace, dining room, oak kitchen and family room leading to sundeck. Master bedroom with ensuite another large bedroom, full bath and laundry. 2 covered parking stalls. Adult oriented 45+. 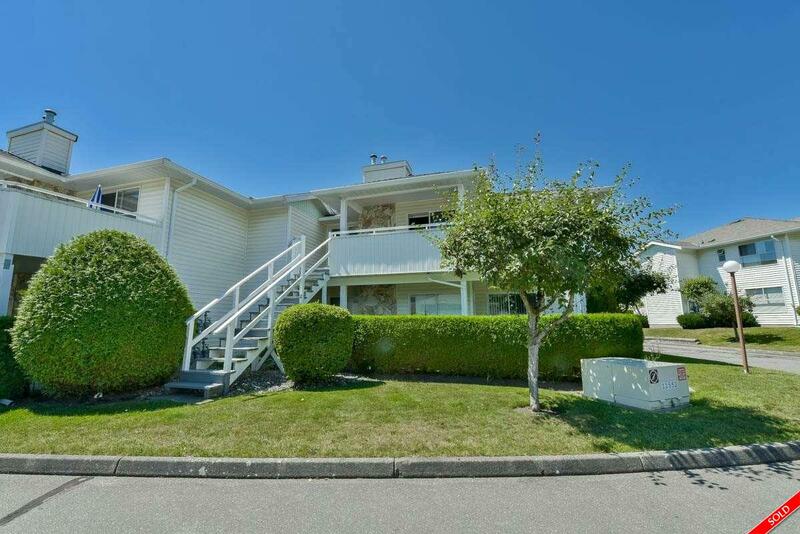 Close to shopping, recreation, theatre, restaurants with easy access to Hwy 91 and 99. Great complex and location. Call for your private tour.